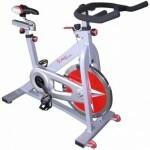 It is really a tough task to list just 10 exercise bikes from among these many bikes, having many attractive features. 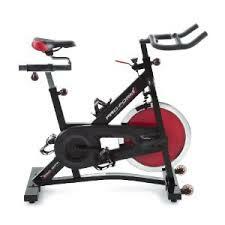 Below is a list of the top 10 exercise bikes and this listing is strictly based on the price, features and most importantly user reviews. 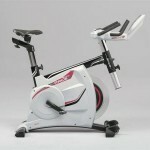 The Exerpeutic Folding Magnetic Upright Bike has a space saver design, with a Heart pulse sensor. This bike is easy to fold and even easy to get off. 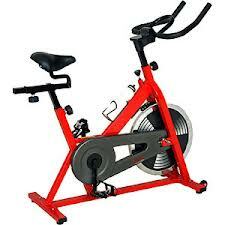 The large LCD display of this bike show you your heart rate, calories burned, distance covered etc. Most importantly is highly prefered for its lower price. 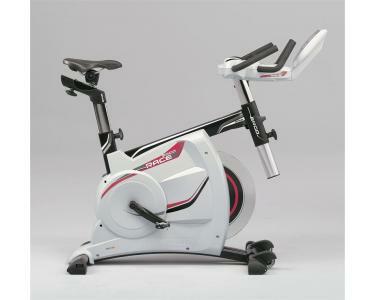 Proform 290 SPX Bike is especially built for the total cardio exercise. 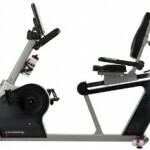 Proform 290 SPX Bike is designed with adjustable, non-slip handlebars which provide full support to easy workout. 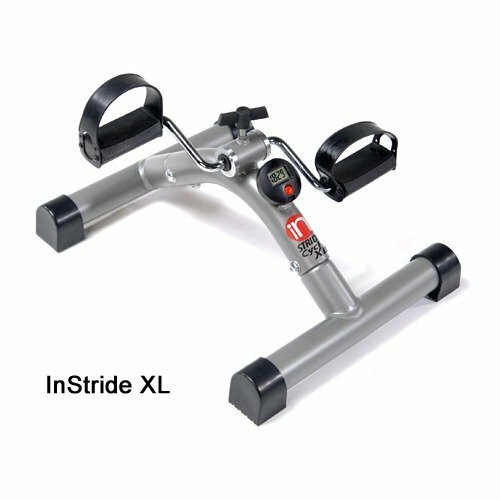 The pedals of this exercise bike are built with toe cages to increase user stability. 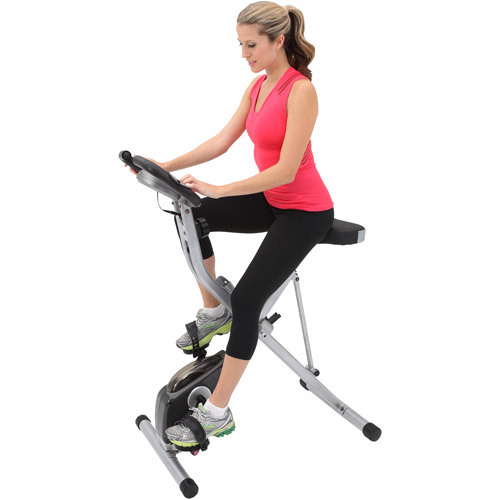 Stamina Programmable Magnetic 4825 Exercise Bike brings low-impact aerobic workouts right to your home so you can tighten up the lower body and enjoy a healthy cardiovascular system. The quiet magnetic resistance provides a fluid cycling experience that you can easily adjust with the tension dial. 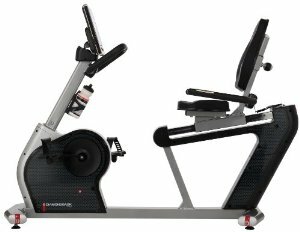 The Exerpeutic 400XL Folding Recumbent Bike has many special features like folding system, large pedals for extra comfort, large cushioned seat, wide LCD display and also can hold upto a weight capacity of 300 lbs. 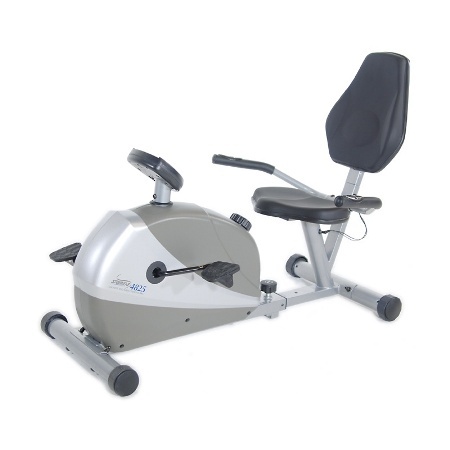 Diamondback 510Sr recumbent exercise bike has LCD display which makes it easy to keep track of your workout with a bright blue LCD display and real-time feedback. An integrated multi-speed fan helps keep you cool while a built-in USB port lets you charge most personal electronics. The Stamina InStride Cycle XL is essentially a pedal exerciser designed for in-home or therapy use. 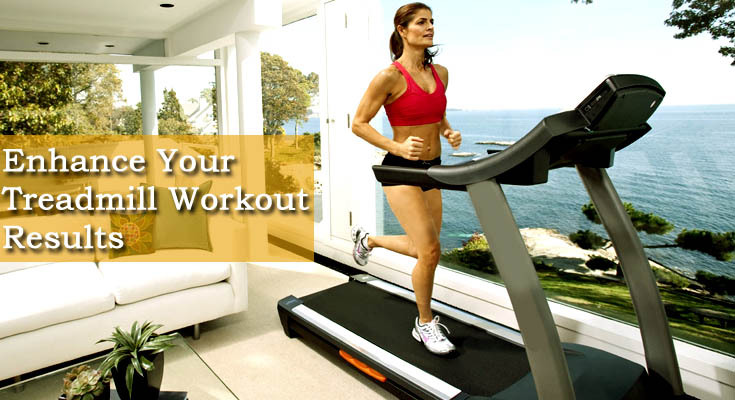 It offers the ability to strengthen arms, legs or both one at a time in the comfort of your favorite chair or even a wheelchair. Sunny SF-B901 Pro Indoor Cycling Exercise Bike, one of the reliable exercise bike of Sunny Fitness, comes with some amazing features like fully adjustable seat and handelbar, adjustable resistance , heavy flywheel, Chain drive mechanism, top press down brake, heavy duty crank and frame. Schwinn 220 Recumbent Bike is a budget exercise bike with Schwinn Fitness quality. 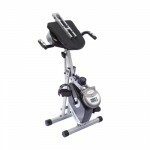 This Schwinn 220 has some unique features like relaxed body positioning and lower-back support which makes user workout a confortable one with less strain. 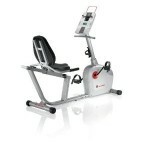 Kettler ErgoRace Exercise Bike has an ergometer which is very informative with its high resolution LCD computer. This exercise bike features 8 resident exercising programs including heart rate control program, 18kg flywheel ensures a smooth motion and also has a freewheel facility for safety.